Check out WTI & Brent increase in oil price today. Wow! Starting to look like OPEC & Russia are working in concert. It’s taken some time for that working relationship to come together, but we are now seeing how powerful that combo can be, because if you add the amount OPEC is reducing, 800,000 barrels a DAY and Russia, that’s a full 1 million barrels a day less supply. 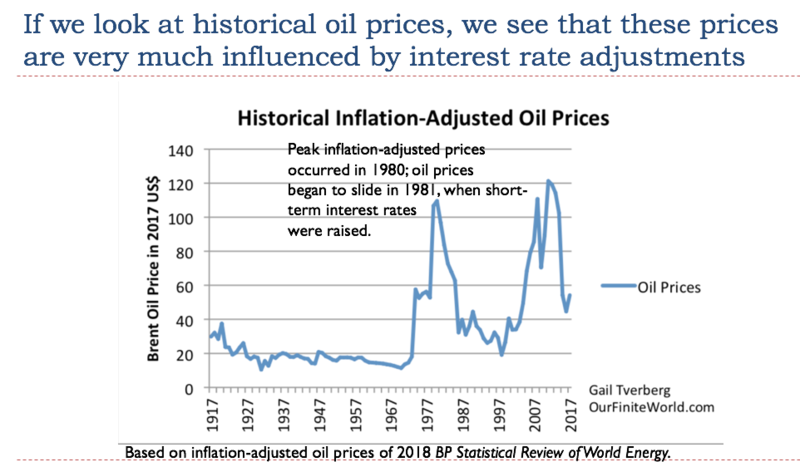 That will definitely force oil price higher. OUCH! if you live in a rigged setup, what’s wrong with trying to break the rules? Tillerson = Establishment. And Trump is obviously a black swan outsider right? Jesus it’s like a derangement round robin with you edgy nihilists. Trump is what you get with late stage capitalism. We are lucky he can read (possibly the case). Lets face it- he is a failed real estate scammer (bankrupt 4 times), and tv host. No one will touch his business, (loan him money) except the Russians. I sure am glad that Hillary and “made man” Obama could read, surely it helped that to create the Libya, Syria and Ukraine disasters. These evil people would destroy the world….Trump has not done that. If only he could roll back the wars thendeep state has us mired in. Actually, Trump and Hillary have very similar policy’s , as compared to someone like Sanders. On a macro level, it would be hard to tell. In a conversation, you could tell Hillary could read. You would know immediately not to do business with Trump, unless you were looking to throw some cash away. I believe you are correct. Trump is symptomatic of a late stage collapse similar to what happened in the Soviet Union. He is a reflection of the angst developing between classes, races, and genders as the pie gets smaller and smaller. We’re seeeing the same thing in Italy, France, Mexico, Brazil, India, etc.. we’re seeing radicalization of the leadership reflecting desperation and radicalization of the population. There is no fix for what’s wrong and unlike Japanese monocultural society most of the European and U.S. populations are culturally mixed. There are lots of subgroups to cannibalize which is what desperate societies have done since the beginning of time. in a way, he IS a black swan, to the Washington establishment. Trump is no outsider to capitalism. he was the guy that must not win, hence all the pre-election “activity”, some of it criminal, to stop him and then curtail his ability to govern after he won. we still might get into a civil war over this, just in time for collision with a financial collapse, perhaps even triggering it. see some of JHK’s recent posts. or perhaps you guys would prefer being subjected to WWIII? recall Hillary was just fine calling Putin a “Hit ler”. the Ukrainian/Syrian/Libyian adventures started under her watch as SOS under Obama. some of those crazies think we can invade or otherwise take down Russia and grab their hydrocarbon resources. not without a fight. 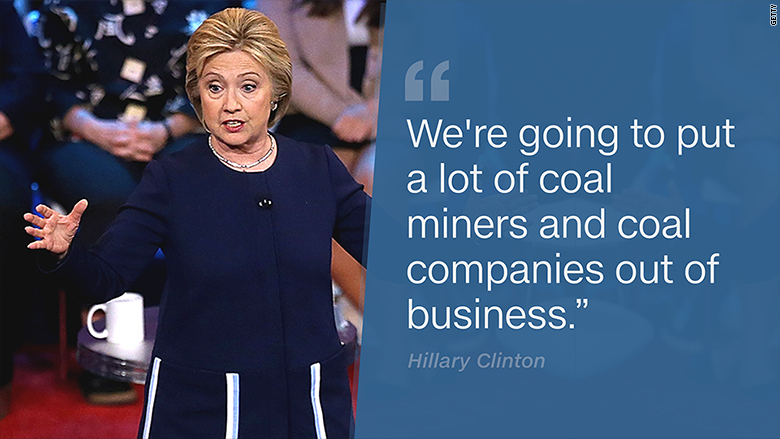 A factor—perhaps a major factor—in Hillary’s loss of the 2016 presidential election despite it having been rigged in her favor was her policy on coal. PS, she was also big on photovoltaics. Texas native invested $100,000 with a venture capital firm in 2009, the bulk of which went to the ride-sharing app that he says was valued at just $3.7 million at the time. See folks one day is all doom and gloom…the next unicorns and rainbows. So Australia is thinking about QE. If others aren’t doing it, will it sink the Australian dollar? Brilliant research, but no dealing with the cost of centralized power generation. But can one single model of centralization be subdivided into smaller units of centralization? and she wants a “Green New Deal”? I hear you. The Indian communities of NM are being challenged as never before through Trump leases for drilling on land that affect them. Anglo Greenies where I live are up in righteous fury about the injustice of it all. Winona is the hero. I’m saying you don’t just wait till a day before the leases are sold to hold a rally and end up blocking traffic. You need to have a land plan in writing, and a legal team to back it up. I dare not say that they are dreaming as to the switch to “renewables” that they ALL jut rattle off the lips of their tongues…as though it were just the immorality of oil companies keeping it a bay. But I think everybody has it wrong. Forget renewable (the way it’s fantasized over), but you don’t want poisoned water either. Separate the issues. Poisoned water isn’t the inevitable outcome of FF use. It is more likely the result of “planning” (NOT) and real estate development, and every possible kind of misguided ideology imaginable. But how do you get that notion past the blind allegiance to renewables? 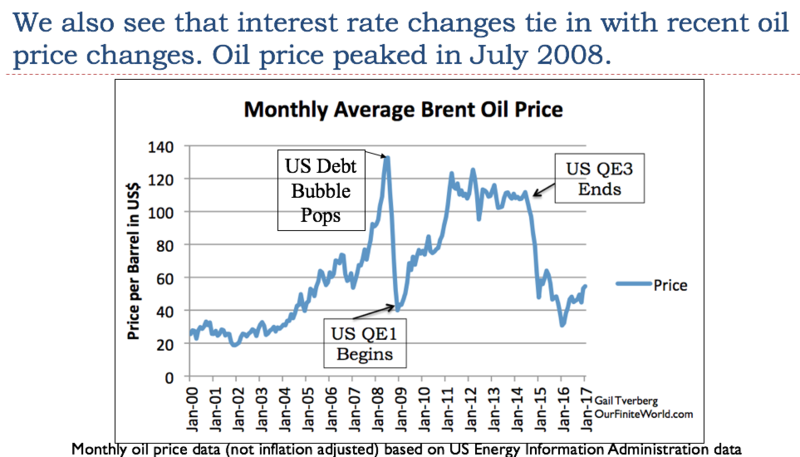 so is the US in such bad shape that it doesn’t need 8 million more barrels per day like we did pre-2008? But we still import at least 5 million barrels a day. 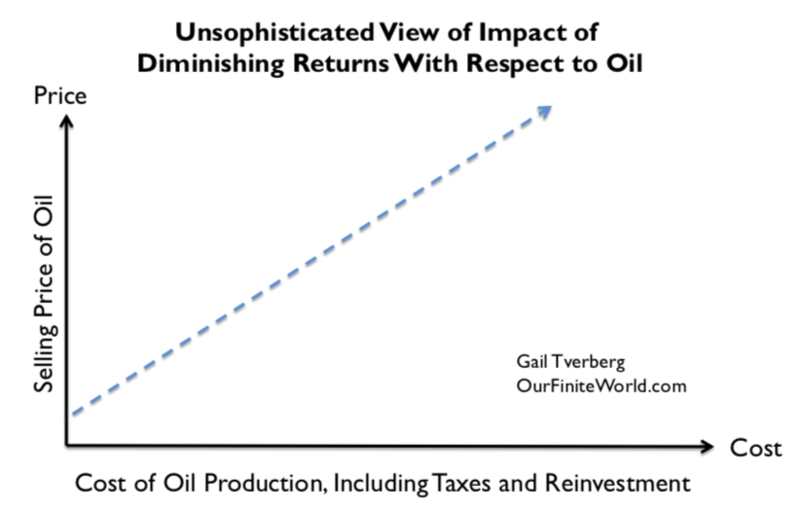 If you produce 11 million barrels, and use 20, you are not gaining that through exports. Basic math is sometimes hard to understand. The headline says: U.S weekly crude oil and petroleum product exports. The U.S is a refinery super power as it takes in about 25 percent of the global crude oil production and then exports refined petroleum products to the world. The oil refining industry is the most energy intensive industry in the U.S. The energy to refine all the crude is coming from the shale gas industry. more entertainment tomorrow in France? When I think about collapse. I think of a market where the price is to low for the producer to be profitable and too high for the consumer to afford. When this happens the market stops. No transactions are made since an agreeable price no longer exists. 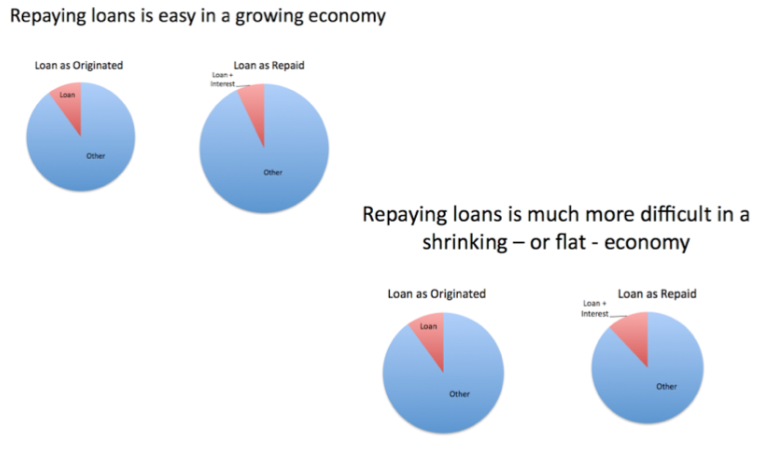 Gail calls this an affordability problem. Many markets depend on a cheap and productive energy environment to maintain an affordable price for buyer and seller. 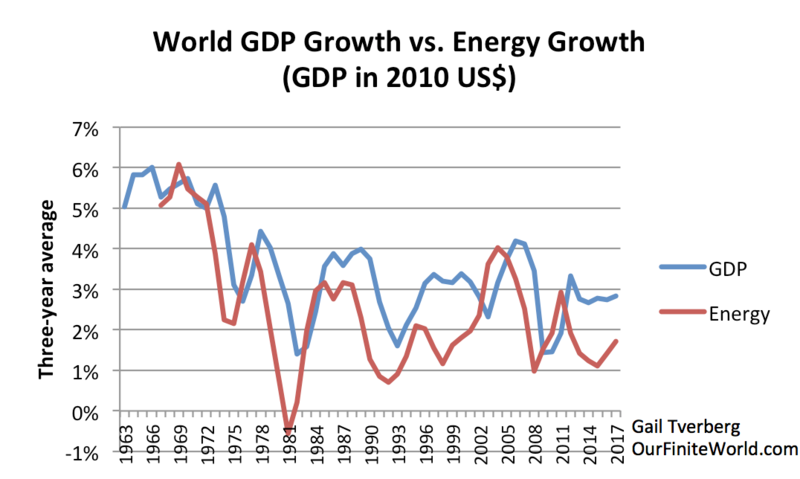 We have used up the cheap energy and we seem to be getting diminishing economic returns on the energy we are using. These are closely related problems but they are not the same. Or am I wrong? 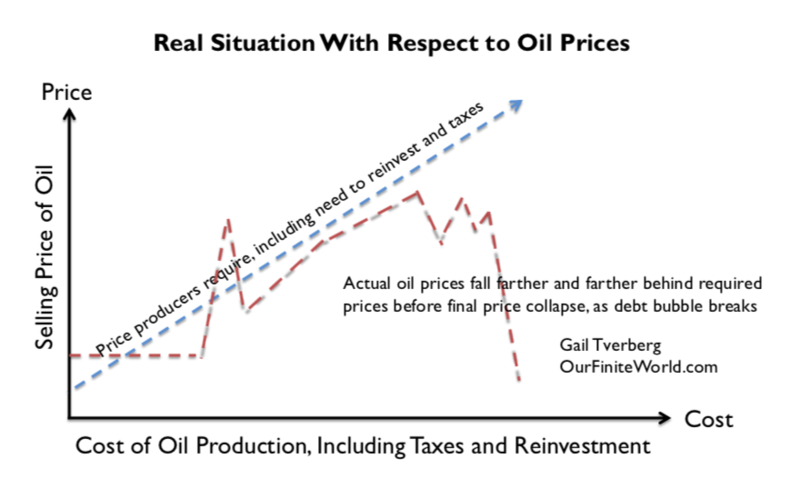 As cheap productive energy is declining some markets will reach a point of collapse. 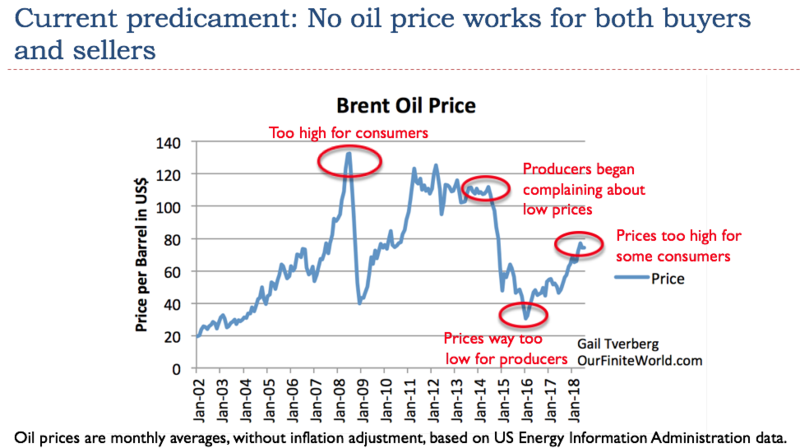 All markets will collapse when they reach a point when the essential energy input falls below a critical level. No market exists where there is no energy. However, the world economy is comprised of many markets. And I’m not just speaking of national markets, but markets for individual products and services. Each market has its own cheap and productive energy requirements. The lemon market might collapse before the lime market. Or am I wrong about this also? Now here is where I really get confused. 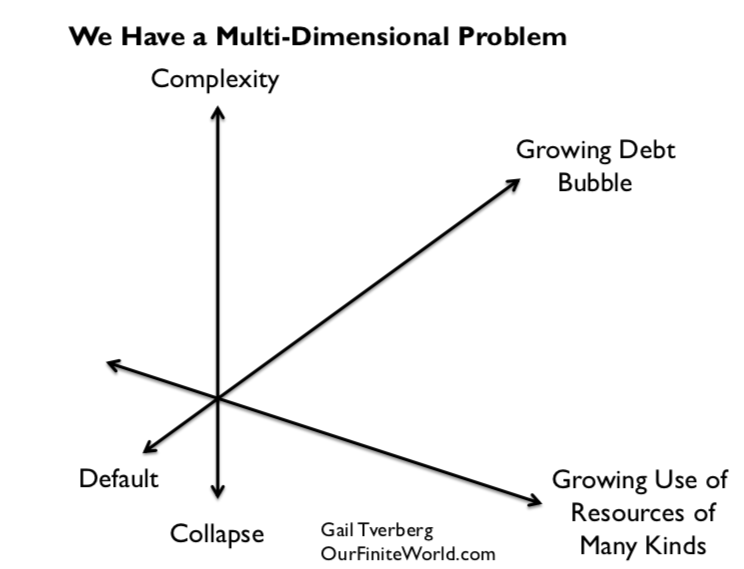 When we talk about collapse we don’t often clarify what exactly we are talking about. Are we talking about one component of the world economy, like the U.S. auto market or French wine market? 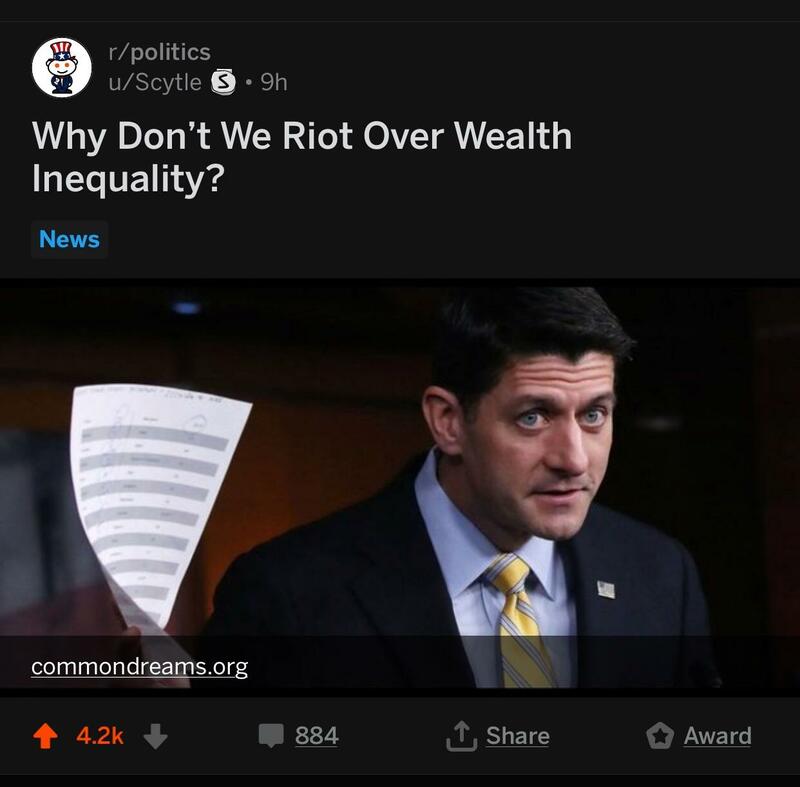 Or, are we talking about the economic system that all markets depend upon? These are important distinctions. When a system collapses it totally fails. Partial collapse is like being partially pregnant. You either are of you aren’t. There is no partial collapse. 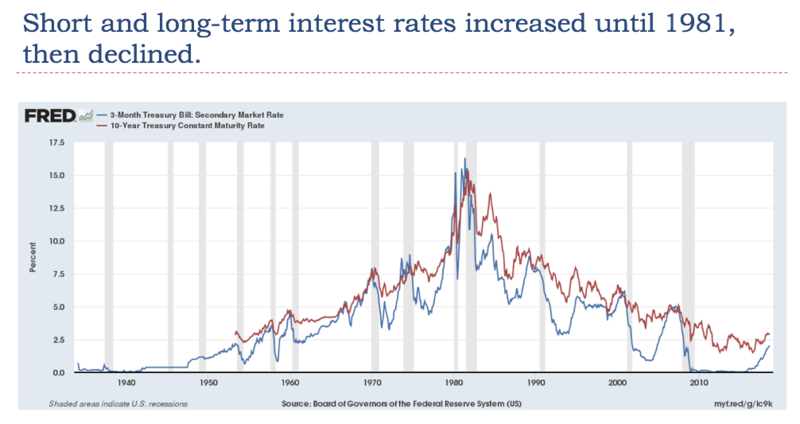 If a system declines by half, and then stops declining it did not collapse. 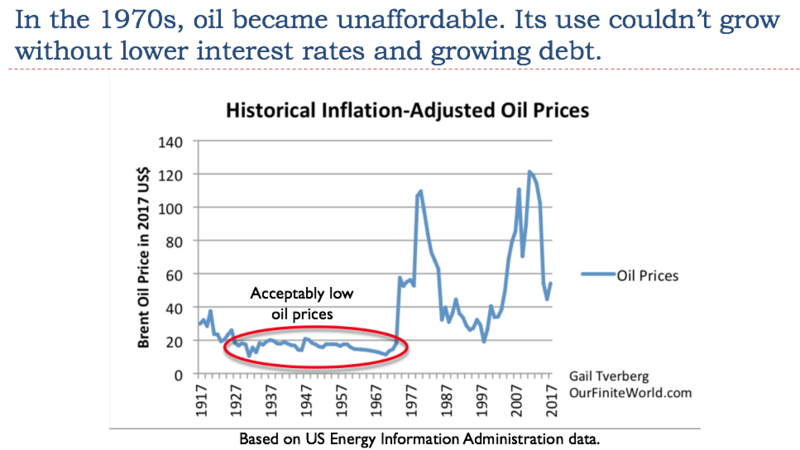 As energy resources become more expensive and less productive, those markets that are most vulnerable will collapse first. The collapse of individual products or business markets may not initially lead to a larger, broader systemic collapse of the economy. 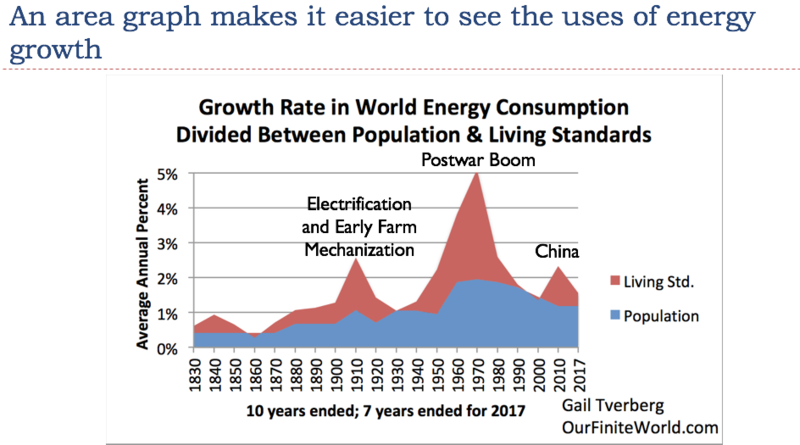 However, the continuing decrease of cheap and productive energy resources will continue to destroy individual markets, destroying those that are most vulnerable first. 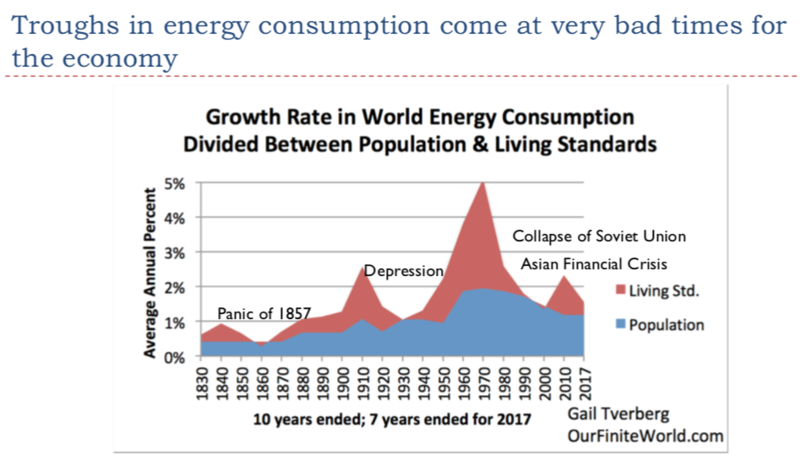 Eventually, the overall global economy which is dependent on cheap and productive energy will collapse under the weight of all the individual markets that have previously collapsed. Or am I wrong? The timing of these events is beyond human calculation because it involves billions of future transactions and the unpredictable order of collapsing markets. However, the end result is inevitable. Our civilization will collapse. Or am I wrong about this also? otherwise, who can say if you will be right or wrong? The world economy is much more interconnected than in previous collapses. All previous collapses were local. The Great Recession of 2008-2009 was sort of a partial collapse of the world economy. Every leader would like to make certain that his own economy is not on the leading edge of collapse. That is why world leaders are acting the way they are today. aren’t they small enough to drop into the stockings hanging on the fireplace mantle?